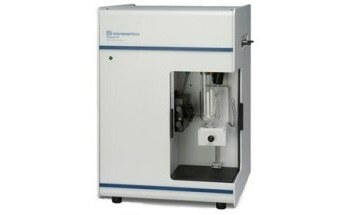 The AutoPore V series porosimeters from Micromeritics are based on the mercury porosimetry analysis method, in which mercury is introduced into a porous structure under closely monitored pressures. 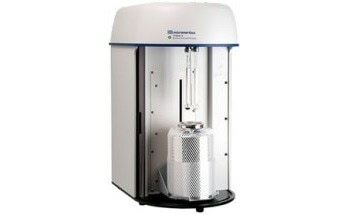 Mercury porosimetry allows the calculation of many sample properties such as total pore volume, pore size distributions, median pore diameter, total pore surface area and sample densities. The AutoPore V can determine a large pore size distribution fast and accurately. 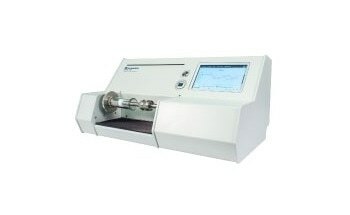 A quick-scan mode enables a continuous pressure increase approximating equilibrium and providing faster screening. 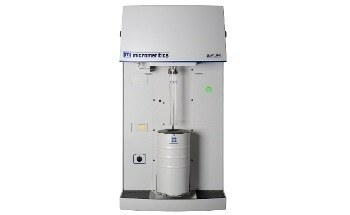 For more precision, an equilibration mode delivers more detail and highly accurate measurements for in-depth porosity analysis. 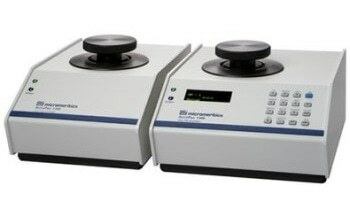 The AutoPore V provides new data reduction and reporting options that offer more data relating to pore geometry and the fluid transport characteristics of a sample material. 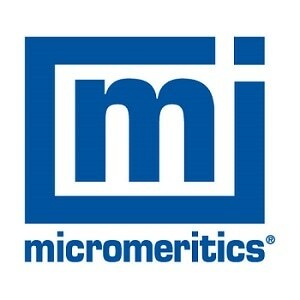 MicroActive software features include user-defined report and report options, automatic measurement of mercury temperature for accurate density calculations under operating conditions, a method development wizard, and enhanced penetrometer calibration. 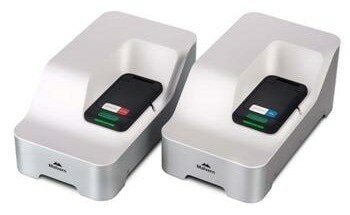 AutoPore V enhanced safety features include a mercury temperature sensor, triple fail safe penetrometer cap assembly, mercury collection trays, mercury vapour detection device, mercury vapour capture filter, and improved funnel and mercury reservoir design. 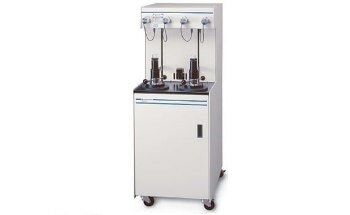 The AutoPore V series come in two models (33,000 psia and 60,000 psia maximum pressures) to suit the requirements of research and quality assurance labs. 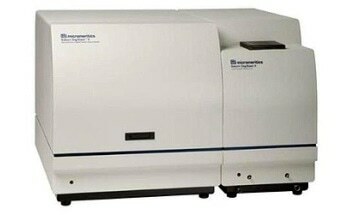 Each are equipped with four low- and two high-pressure ports for more sample throughput.